We are delighted to announce that Georgie Church will be running the Virgin Money London Marathon 2018 on Sunday 22 April to raise funds for Rare Dementia Support. 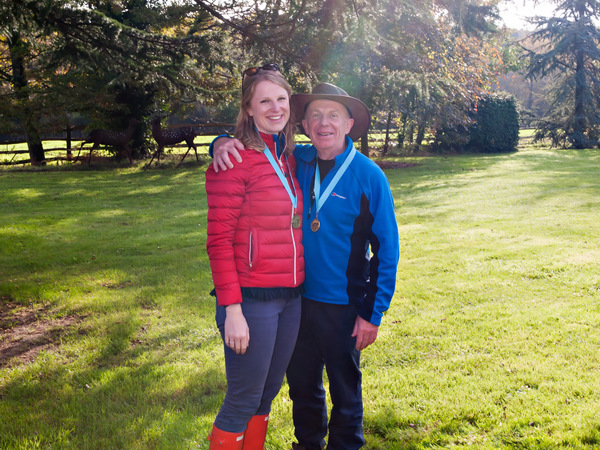 She has put in hours of arduous training alongside the other 17 runners from #TeamBrainAppeal as well as raising nearly £3,000 which is a fantastic achievement! On the day the atmosphere will be incredible, with cheering crowds and fancy dress fundraisers, it is a real landmark occasion and we are very grateful to all the members of our team this year. Please do join us by coming along and cheering Georgie on Sunday, we will be situated at mile 25 of the course near Embankment Station facing the river from 10am. Progressive Aphasia. I quickly saw the very important support it provides. It would be an understatement to say that I didn’t particularly like running (I'd only run 10k prior to gaining my place), but I have done my 20 mile run in training and am now tapering until Sunday. It’s all worth it for such a great group of people." Sisters Eleanor and Jessie Broad are running the Edinburgh Half Marathon on 27 May so if you live near the Scottish capital, please do cheer them along! On 28 May our 2017 London Marathon entrant Mark Bentley will be running the Vitality London 10,000 as part of his year-long fundraising activity and his ongoing commitment to supporting the work of Rare Dementia Support. Kirsten Peter who ran the Brighton Half Marathon on February 25 raising £790. The Rare Dementia Support service is entirely funded by donations and your fundraising, so it is no exaggeration to say we couldn’t do it without you! This year, Dementia Awareness Week is changing to Dementia Action Week. We want to encourage people affected by dementia, family caregivers, dementia care organizations and the wider community to unite and embrace Dementia Action Week. If you'd like inspiration for organising your own event for #DAW2018 download a copy of our fundraising pack or email for a postal pack complete with fundraiser sash, balloons and, if you are taking on a challenge such as a run or cycle, a vest or jersey. Visit the blog to keep up to date with ideas around dementia and the arts. Experience the world through the eyes of people living with Posterior Cortical Atrophy (PCA), a rare form of dementia which affects the visual areas of the brain. 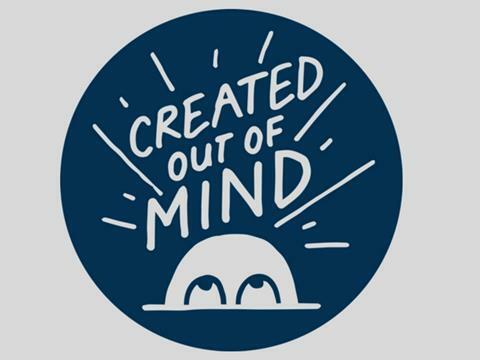 Created Out of Mind are a Wellcome-funded team aiming to explore, challenge and shape perceptions and understanding of dementias through science and the creative arts. Working closely with Rare Dementia Support, members often join the researchers and artists in The Hub on the 5th floor of Wellcome Collection, to talk and participate in creative workshops. 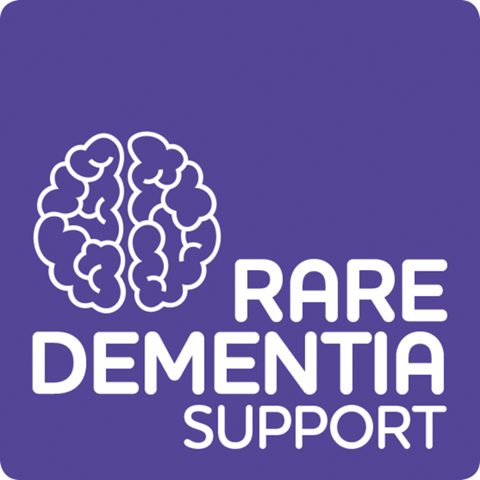 Rare Dementia Support is a fund held by The National Brain Appeal, which is the working name of The National Hospital Development Foundation. Registered Charity Number 290173.